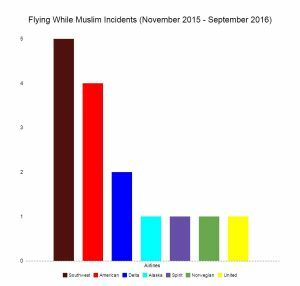 Muslims have been getting kicked off flights at an increasingly alarming rate in the last few months. The justification for removing Muslims from flights has varied from case to case, but many seem to be based solely on harmful stereotypes. Zainab Chaudry, an outreach manager at the Council on American-Islamic Relations (CAIR), says the organization has received around a dozen complaints about discriminatory treatment in the last year, a number much higher than any year in recent memory. Yet Chaudry also believes that airlines are to blame, as several cases of removal from planes seem to have no explanation beyond discrimination. 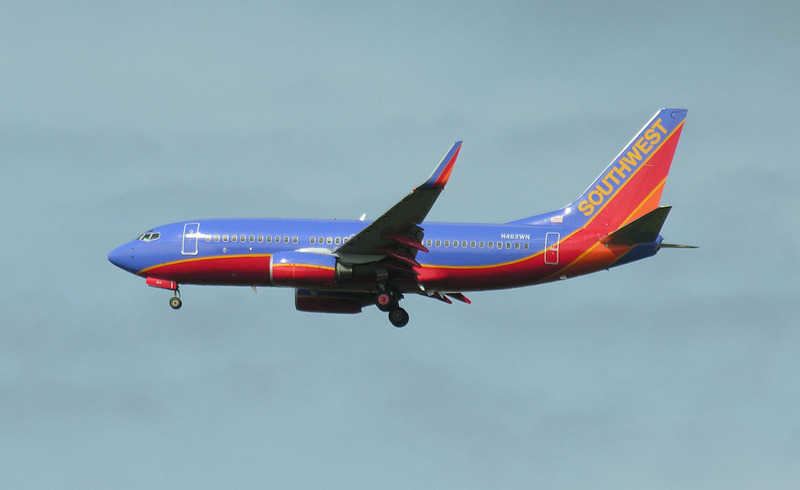 Southwest Airlines is statistically the worst offender, she says, though she notes that all airlines are failing to take necessary steps to reduce discrimination-based instances of removal. Chaudry says these steps should include airlines more aggressively disciplining employees responsible for these ejections, as well as offering diversity training to all employees. CAIR is encouraging those who feel they were discriminated against by airlines to report the incidents. CAIR has also published an article, “Flying While Muslim or Arab: Know Your Rights,” outlining steps that those affected by discriminatory treatment should take. Below is a continuously updated timeline of incidents in which people were kicked off, barred from or harassed during flights since November 2015. 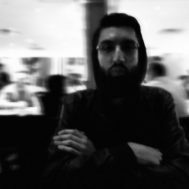 Davide Mastracci is an associate editor and investigative reporter at The Islamic Monthly.